Michael Clark - Heart Center Of North Texas, P.A. PA Michael Clark has been a Physician Assistant for over 30 years. His practice experience as a PA includes cardiology, cardiothoracic and general surgery, internal medicine, and family medicine. His specialty interest includes general cardiology, preventive cardiology including lipid and hypertension management, and heart failure management. PA Clark was born and raised in the Appalachian Mountains of East Tennessee and Southwest Virginia. He started his medical career working as a hospital orderly during high school in Bristol, Tennessee. He graduated from Bristol-Sullivan Vocational College in Bristol, Tennessee with a diploma in Practical Nursing. He enlisted into the U.S. Army and completed course work as a combat medic, EKG technician, clinical specialist, and cardiopulmonary technologist. He completed a degree in cardiopulmonary technology at Grossmont College in El Cajon, California. He received his PA medical degree in Physician Associate from the University of Oklahoma Health Science Center/U.S. Air Force PA Program and his Masters in Physician Assistant Studies from the University of Texas-Pan American. He completed post-graduate education in general and cardiac surgery at Albert Einstein College of Medicine/Montefiore Medical Center in the Bronx, New York and graduate education with his Doctorate and Masters in Life Sciences with an emphasis in Preventive Medicine at City University Los Angeles in Los Angeles, California. PA Clark maintains his national board certification in general medicine and surgery by the National Commission on the Certification of Physician Assistants. He is fully licensed by the Texas Medical Board/Texas Physician Assistant Board. PA Clark has been a medical educator for many years. He has had faculty appointments at UTMB – Galveston, UT – Pan American, Texas Tech, and UNTHSC. His academic background includes development of two new Texas PA programs and he is the founding program director for Texas Tech University Health Science Center. He continues to lecture and precept PA students and is currently an adjunct clinical associate professor for Touro College School of Health Sciences. 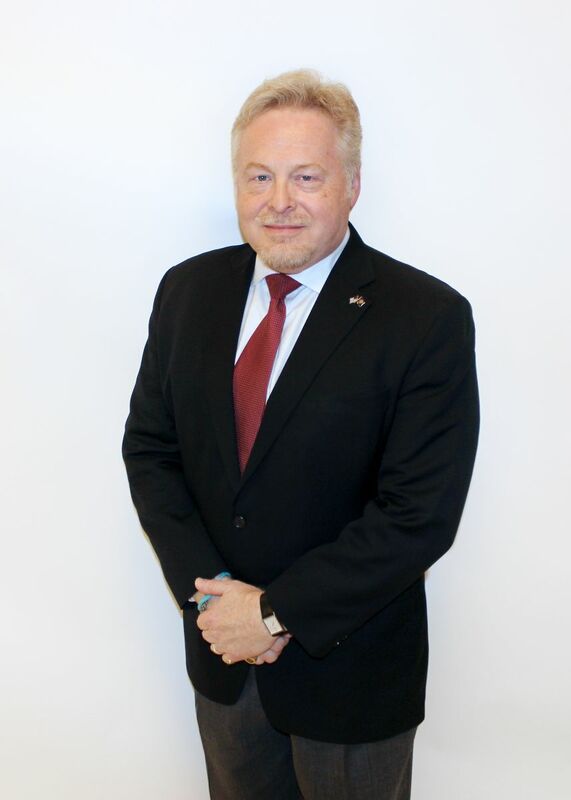 PA Clark served 28 years of combined active and reserve military duty and is a retired U.S. Navy Reserve officer. He has authored and co-authored multiple journal articles as well as contributed to several books. He has been an invited speaker for medical educational programs including the World Congress of Cardiology, American College of Cardiology, American Academy of Physician Assistants, Association of Physician Assistants in Cardiology, and the Texas Academy of Physician Assistants. He has directed several national cardiology conferences. PA Clark is a fellow in the American Academy of Physician Assistants, Association of Physician Assistants in Cardiology, Texas Academy of Physician Assistants, and an Associate in the American College of Cardiology (ACC). He serves in several leadership roles in these organizations and is currently chair of the ACC Physician Assistant Work Group and is the first PA to sit on the ACC Cardiovascular Team Council. He has served as President of the Texas Academy of Physician Assistants and the Association of Physician Assistants in Cardiology (on which he currently serves on the board of directors). In his personal life PA Clark is married to Leoncia Tamayo and they have two children, Timothy and Maria, and two granddaughters, Alyssa and Anabelle. They are active members of Holy Family Catholic Church in Fort Worth.